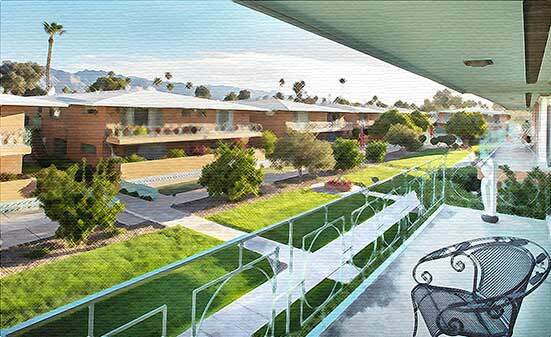 If you’re exploring options for 55+ communities, you came to the right place. 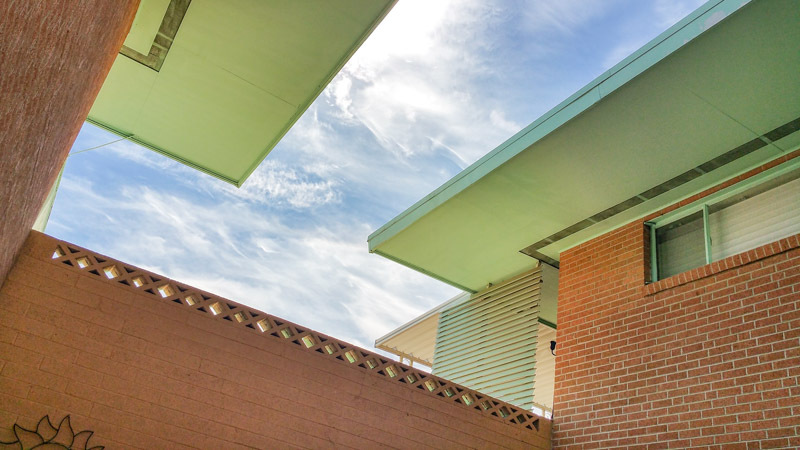 We’re located in the center of the historic Sam Hughes neighborhood at the corner of 6th and Country Club in Tucson Arizona. 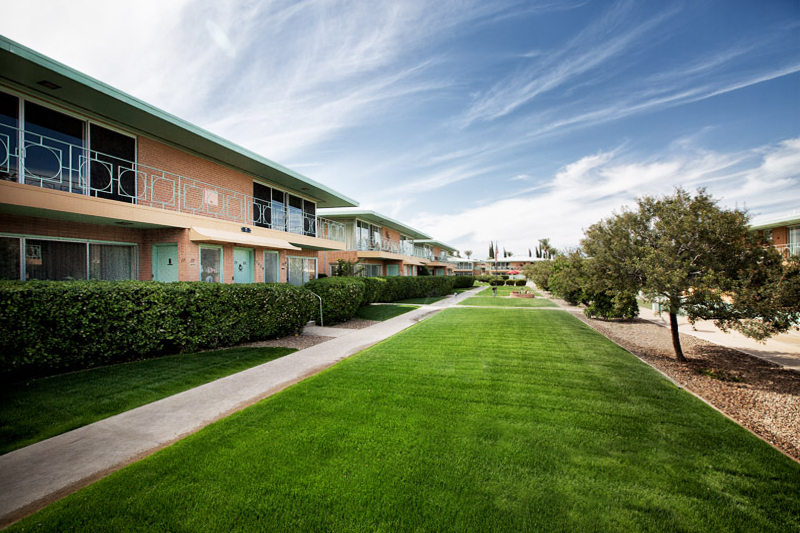 Built between 1957 and 1961 as Tucson’s first “Own Your Own Luxury Apartment Home Complex”, Villa Catalina has become one of Tucson’s most recognizable communities. 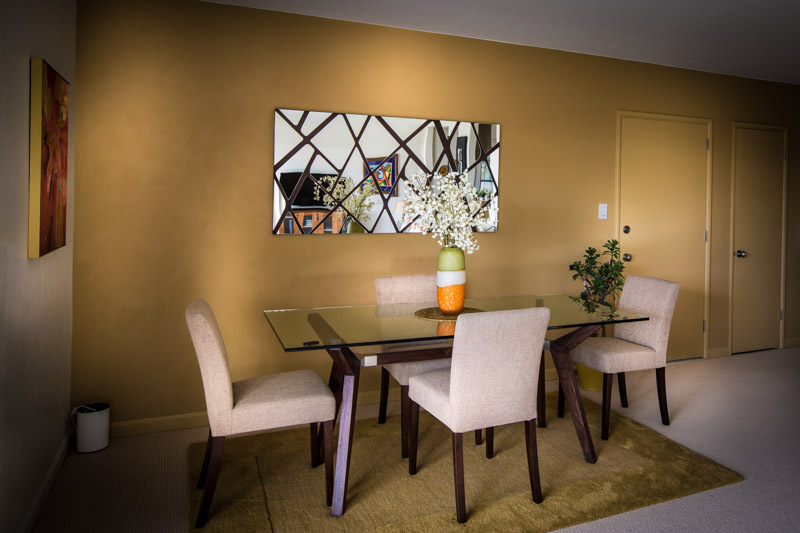 This meticulously maintained 80-unit mid-century modern complex offers spacious one, two and & three bedroom homes ranging from 1000 to almost 3000SF. 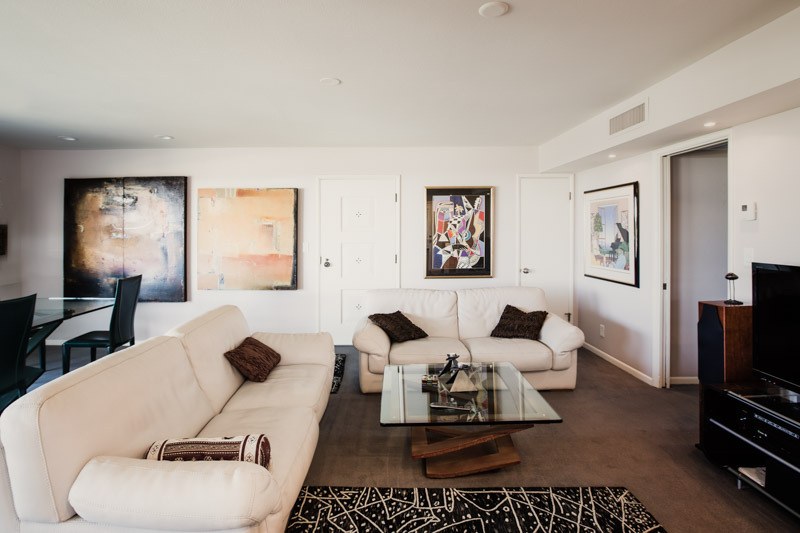 All residences enjoy beautiful views with front and rear facing patios and garage parking. Most importantly, this is a great place to live! You know what they say, “location, location, location“. 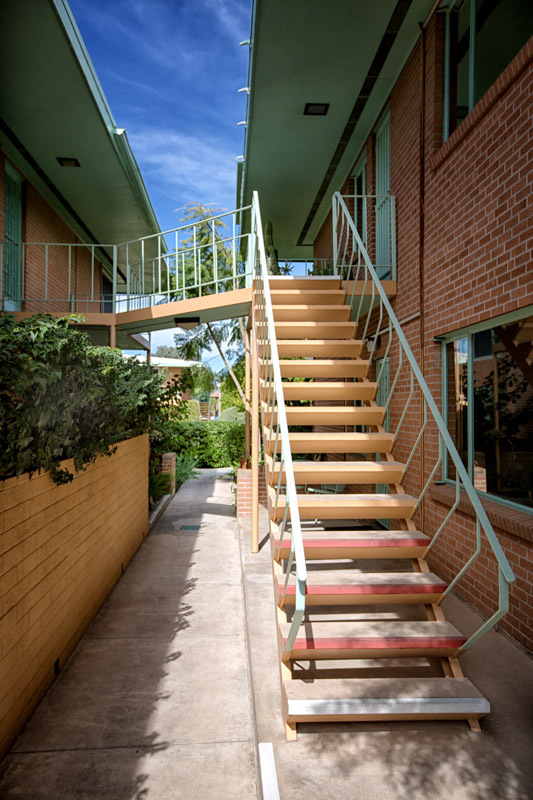 Enjoy the close proximity to the University of Arizona Campus and Wildcat games, downtown dining, El Con Mall, 4th Avenue, Banner University Medical Center and just about everything else you will ever need, all within a 2 mile radius. 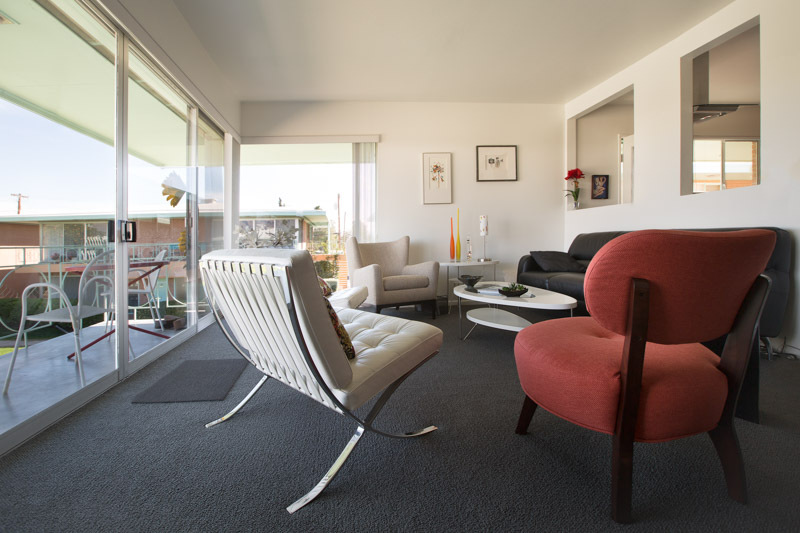 Typical to mid-century modern garden apartment design, the floor plans are open, and all include large expanses of glass and balconies or patios that let in the light and expand the living space. 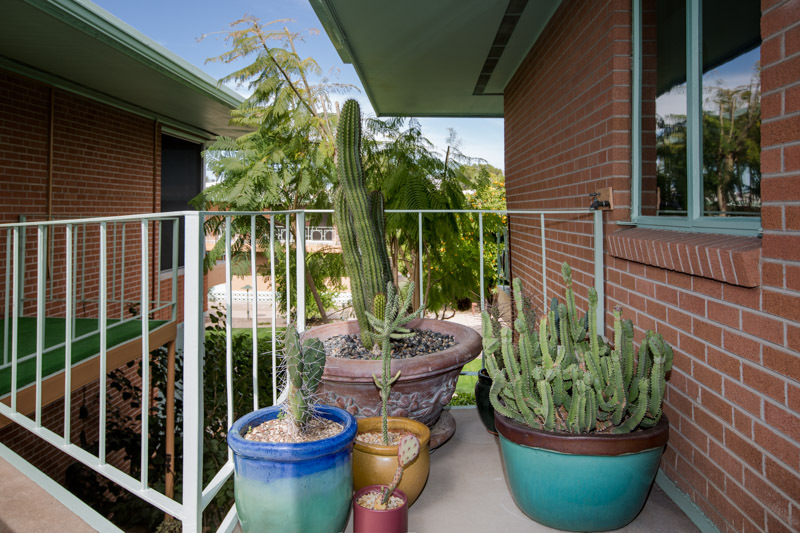 Most have spectacular views of the beautiful Catalina Mountains. 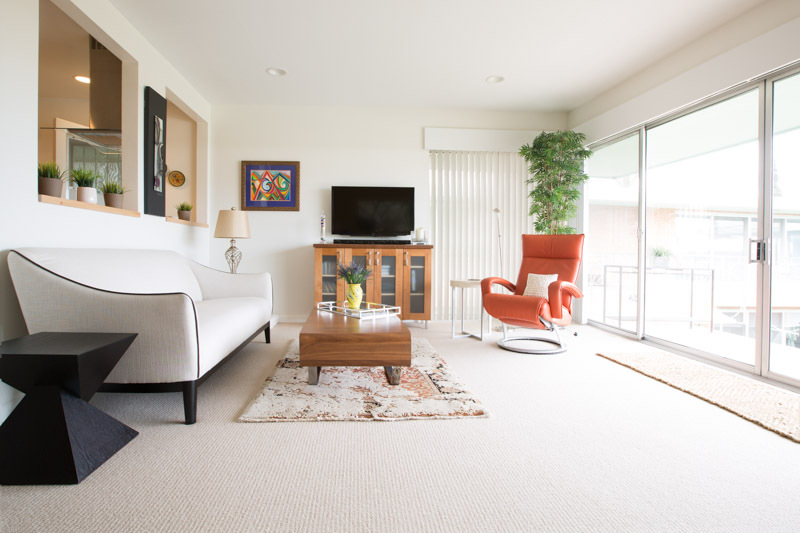 All of Villa Catalina’s buildings are built around a lushly landscaped interior common area with two pools and BBQ/patio areas, two shuffleboard courts, and a putting green. 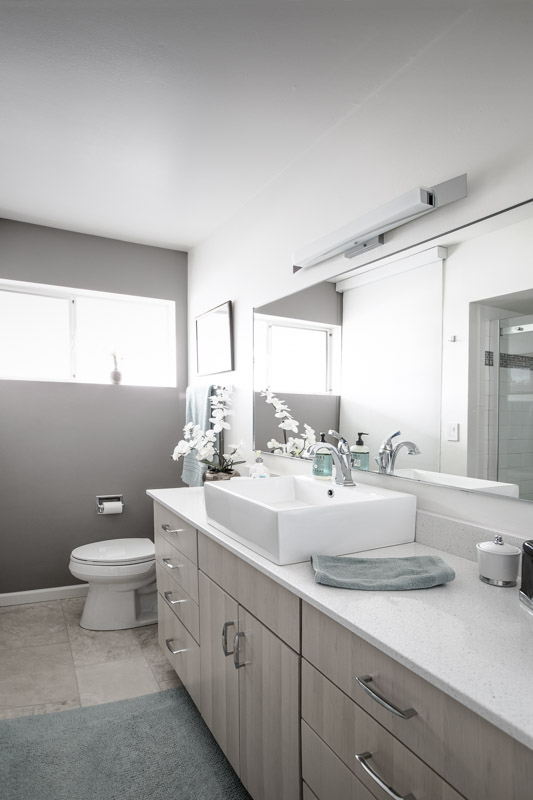 The complex also offers two community laundry rooms for those units that have not added their own washer / dryer hookup, garage space for every unit and sufficient on-street and lot parking. 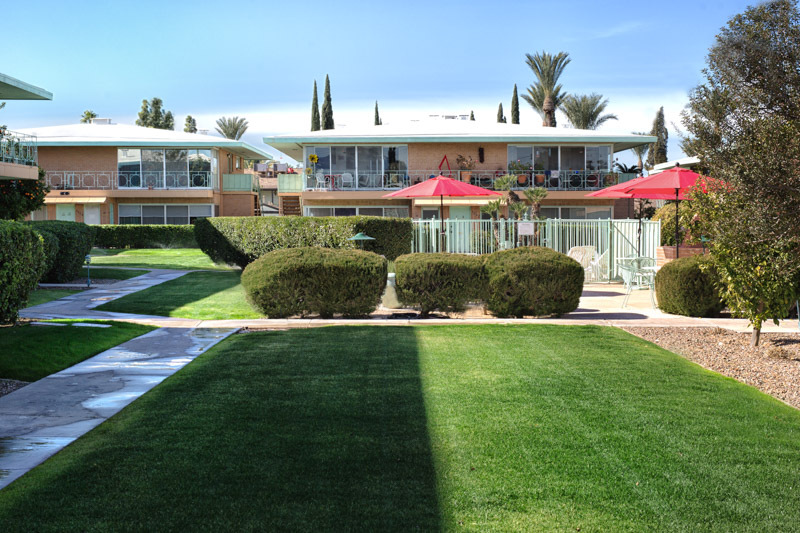 In 1992, Villa Catalina sought and received Senior Housing designation. 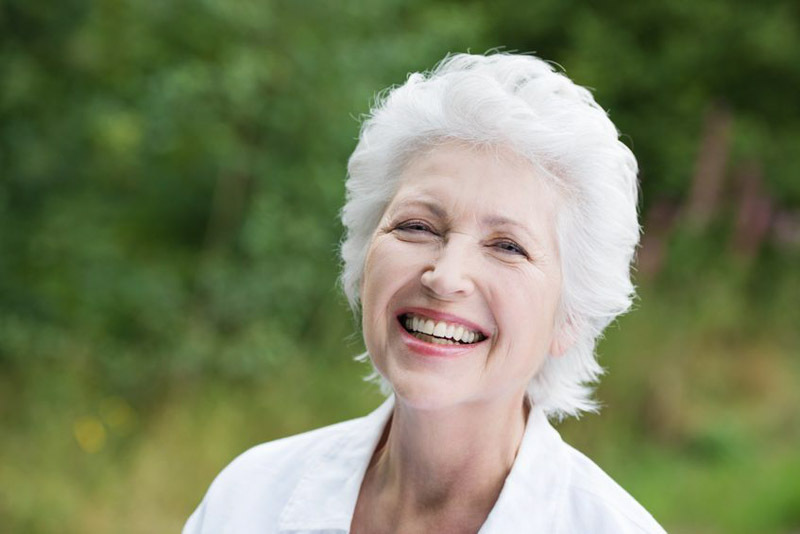 As such now requires that at least one resident is 55 years of age or older and none are under the age of 18. 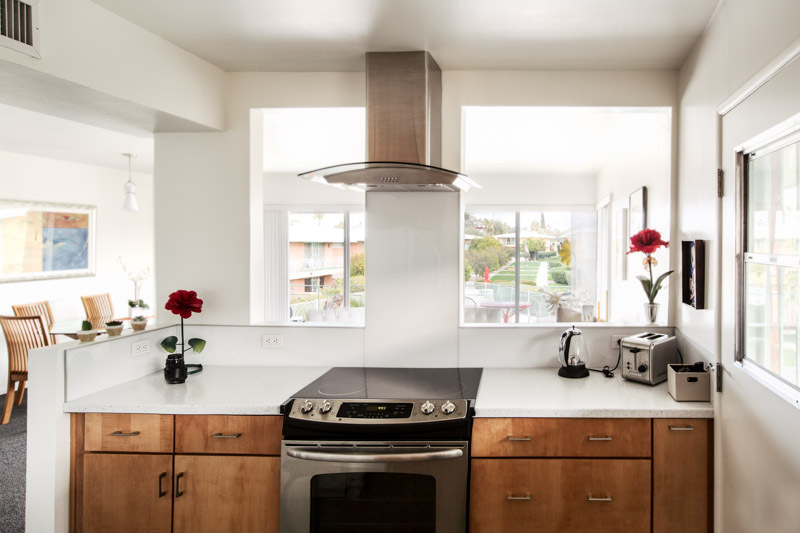 You’ll enjoy a home with no electric bill, water bill, property tax bill or yard maintenance because that is all built into your fixed homeowner’s fee. 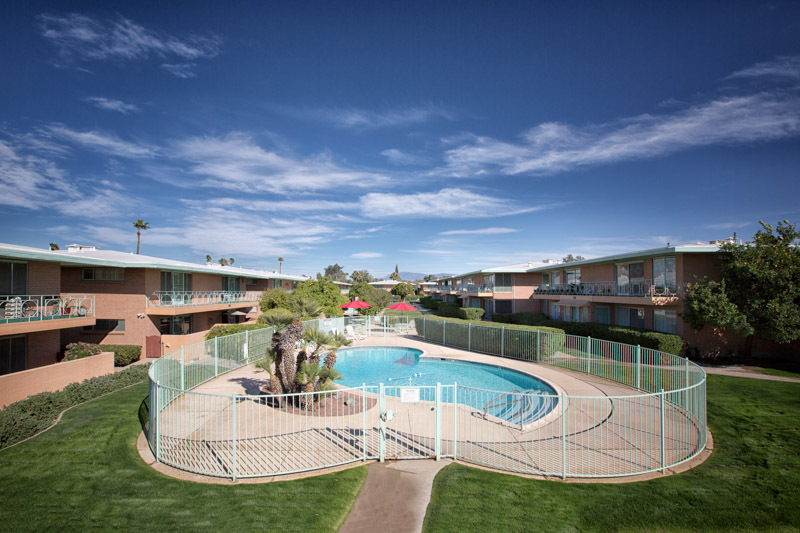 Where you can lock & leave with confidence, enjoy the heated swimming pool year round and make new friends. 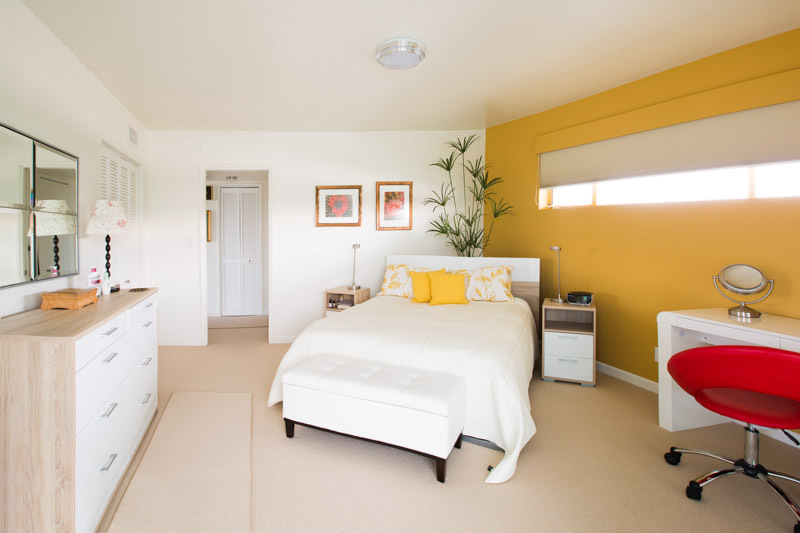 A tranquil environment with garage parking for all residents. 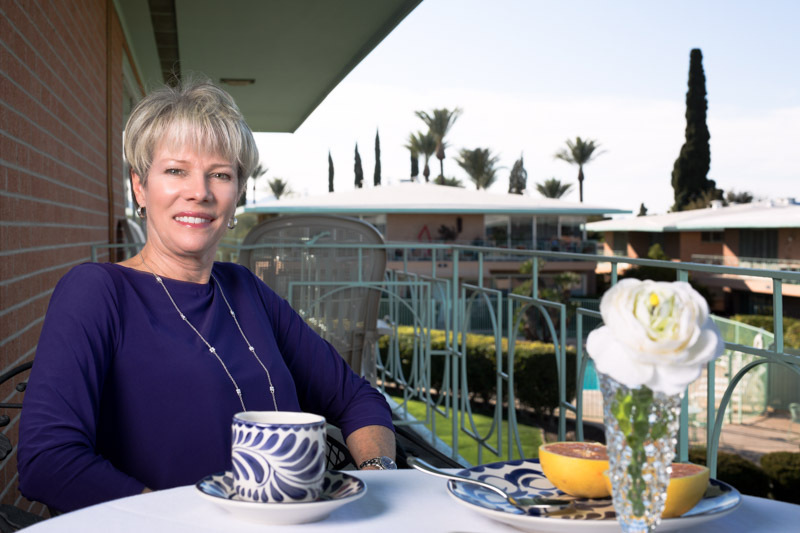 Want to learn more about the Villa Catalina HOA? Click the button below to read our CC&R’s, Bylaws and Community Rules and Regulations. 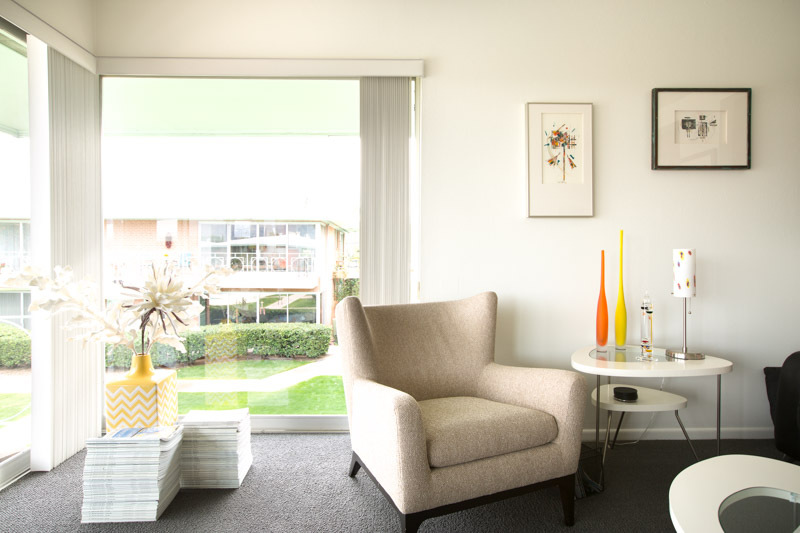 Example of modern design applied to low-rise apartment buildings. 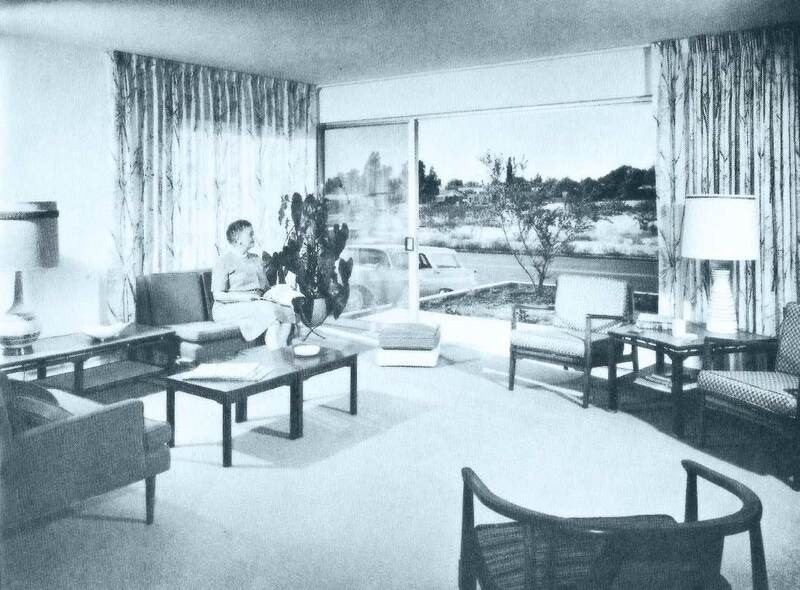 Example of the post-war garden apartment whose appeal related on its embrace of indoor-outdoor living. 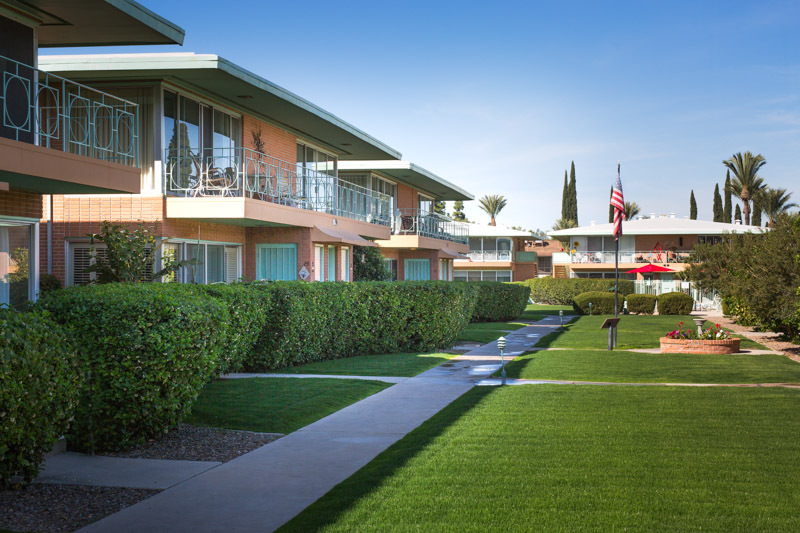 Association with Lionel Mayell, a prominent developer of early cooperative apartment buildings in southern California, Arizona and Texas. 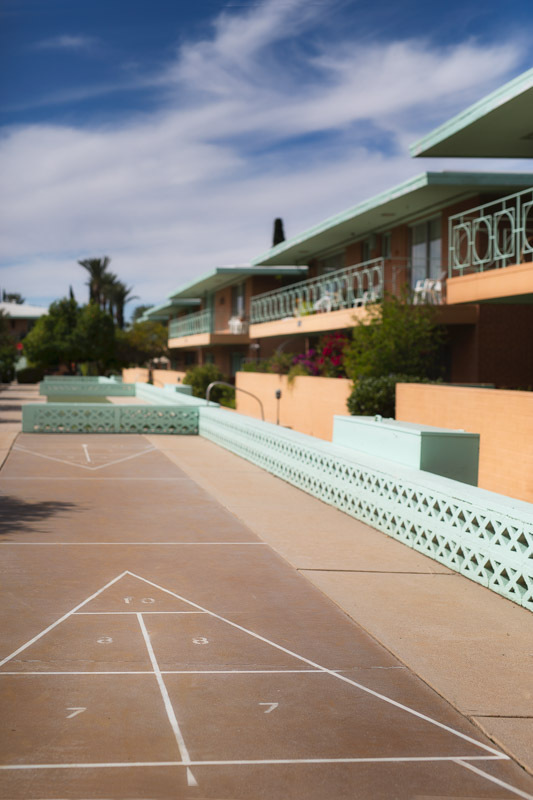 Learn more about the community’s historic significance by downloading our National Register of Historic Places Registration Form (4.4 mb).